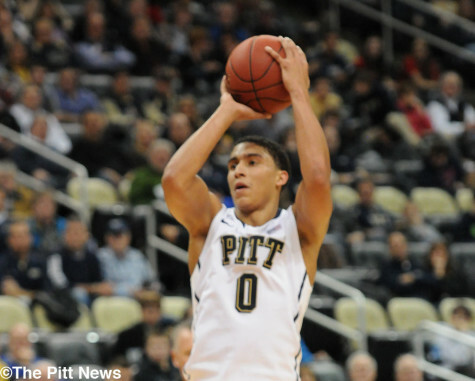 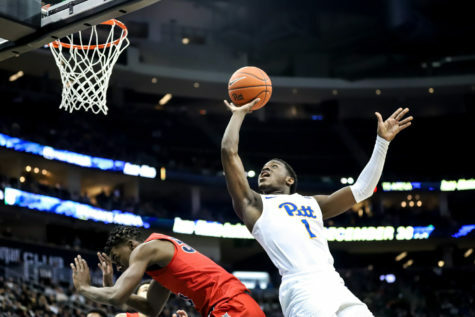 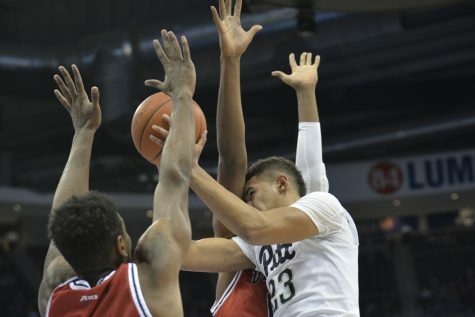 For the second straight year and 19th time in the past 21 meetings, the Pitt men’s basketball took down its crosstown rival Duquesne, 74-53, in the annual City Game Friday night at PPG Paints Arena. 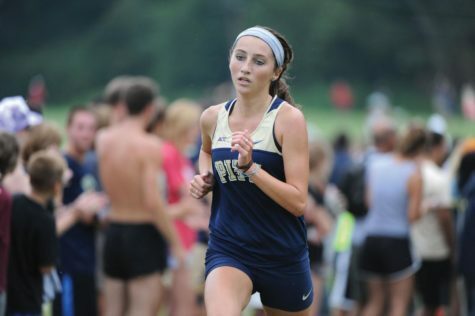 Senior Hilary Boxheimer is a key runner this season. 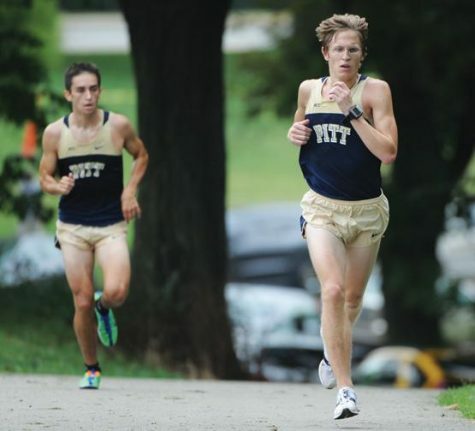 PITTSBURGH, PA - AUGUST 31: The Pitt Panthers cross country team runs in the Duquesne Duals in Schenley Park on August 31, 2013 in Pittsburgh, Pennsylvania. 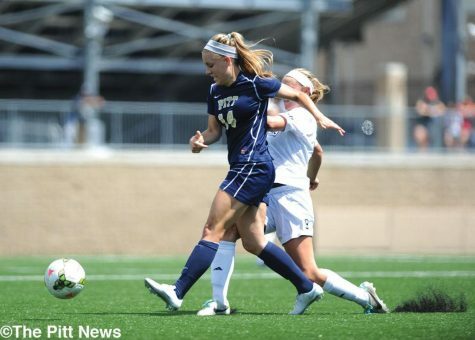 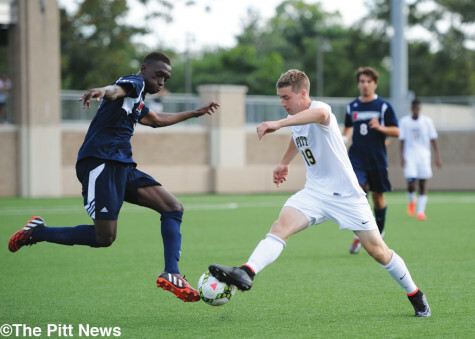 Roosa Arvas has been one of the Lady Panthers top scorers since arriving in the United States.